NEW YORK — St. Louis Cardinals pitcher Andrew Pierce has been suspended for 50 games following a positive test for an amphetamine under baseball’s minor league drug program. 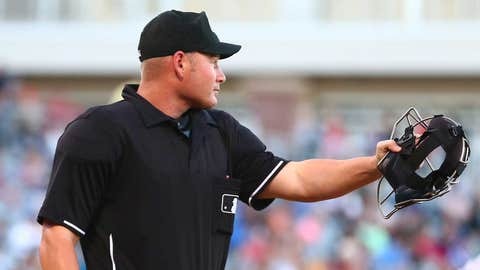 The suspension, announced Wednesday by the commissioner’s office, will begin with the start of the New York-Penn League season this summer. A right-hander who turns 23 on Sunday, Pierce was taken by St. Louis out of Southern Mississippi in the eighth round of last June’s amateur draft. He went 2-2 with a 2.11 ERA in seven starts and five relief appearances last year for the State College Spikes of the Class A NYP League. There have been nine suspensions this year under the minor league program.